School Night, a weeknight-only bar and event space, opens in the Dogpatch on Sunday with pisco-centric craft cocktails and Mexican and Peruvian-inspired fare. Located at The Pearl event venue (601 19th Street at Third), the project comes from restaurateur Traci Des Jardins (Jardiniere, Mijita, The Commissary, Arguello), in partnership with Adam Mendelson, co-founder of The Pearl, and bar manager Enrique Sanchez (Arguello). Given the chance to work with Mendelson, Des Jardins was inspired by the idea of opening a bar instead of a traditional eatery, said a spokesperson. 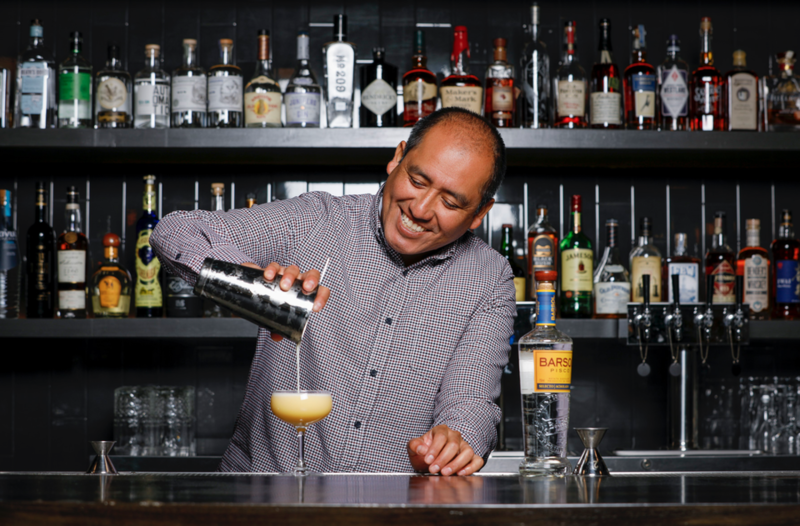 Des Jardins tapped Sanchez, who originally hails from Lima, Peru, to run the cocktail program after seeing him "rise through the ranks in the beverage industry." "Since meeting Enrique three years ago, I knew he was ready to launch a program as the star. School Night gives him a place to exhibit his incredible talent," said Des Jardins. Leading the team is general manager Riley Bartlett, formerly of Spruce and Pizzeria Delfina. 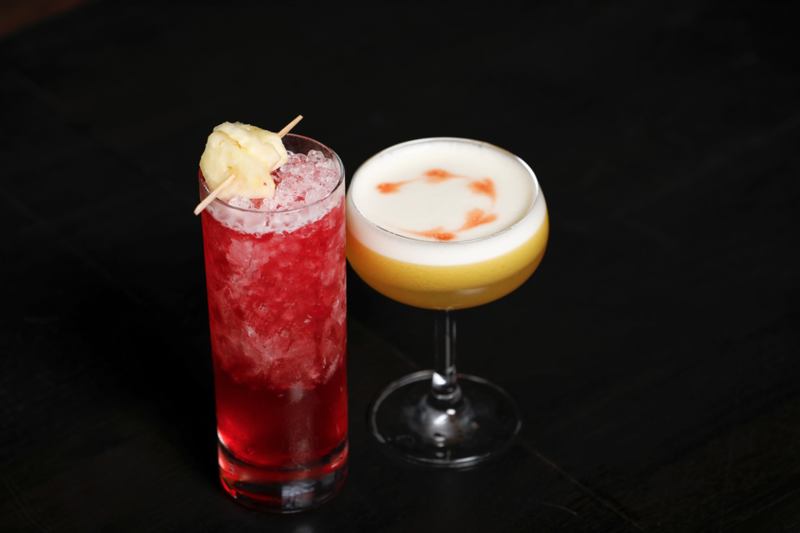 For libations, expect to see pisco-focused cocktails like Maracuya Sour with cacao, lemon and egg whites; whiskey forward drinks such as "The Queen of Lima" with overproof rye, oloroso, vermouth and Peruvian bitters; and agave-based cocktails like "Mr. Kotter," with blanco tequila, hibiscus ice, lime and dry curacao. Switching over to the food menu, look for offerings like baby back ribs in a tomatillo barbeque sauce; clams and mussels with angel hair pasta and an aji amarillo aioli; and an achiote-marinated quail breast with onion escabeche. The space was designed by artist Alexis Laurent--who also designed and built art for The Pearl--and features seating for 87 people. 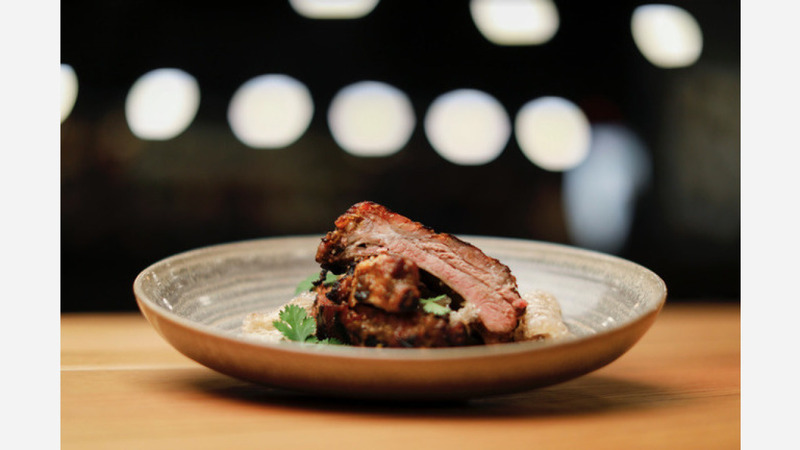 Mendelson said he's looking forward to "supporting Dogpatch's growing residential and business community" by offering an "approachable food and beverage program, and as an unrivaled space for intimate private events." School Night is open Sunday through Wednesday, 5:00 p.m. - 12:00 a.m. and will transition into a private event space in conjunction with The Pearl Thursday through Saturday.